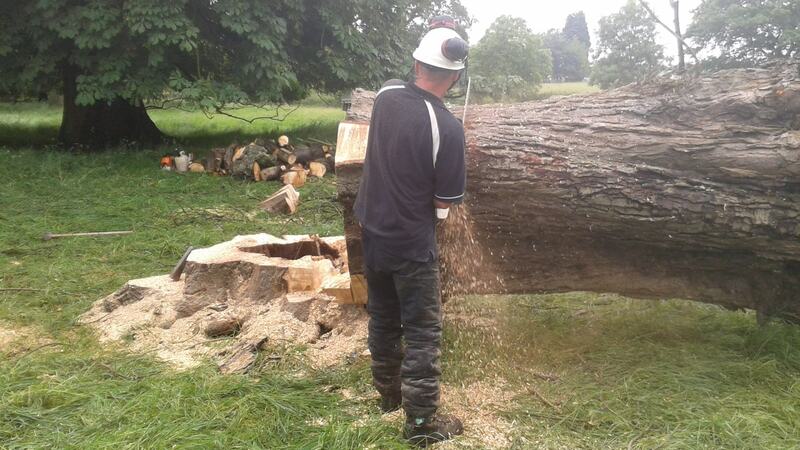 Affordable Tree Services LTD are specialist in both small and large tree cutting. 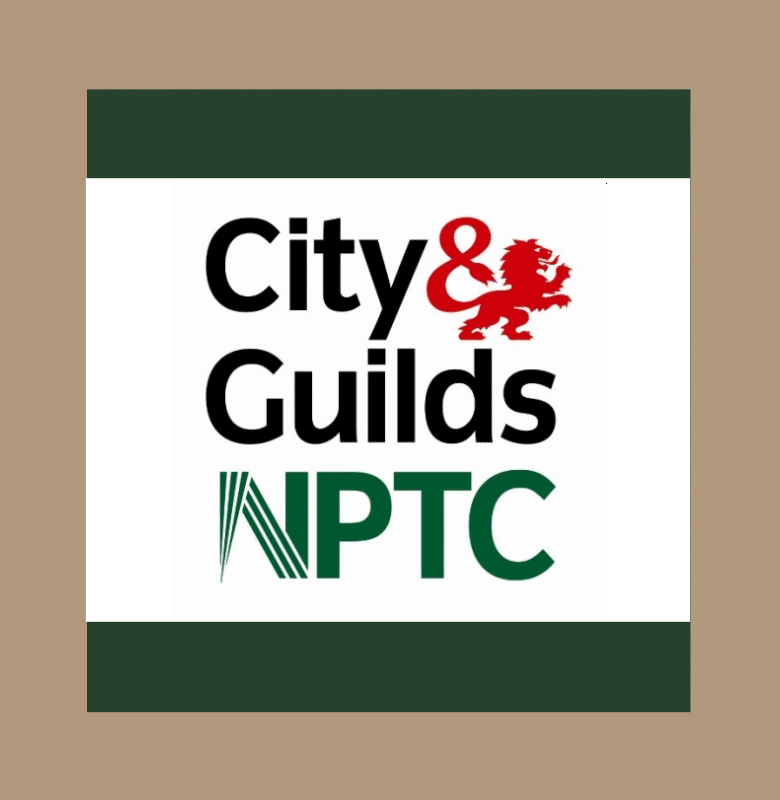 We are fully insured, fully qualified and are NPTC registered. We provide a full service, including free complete and safe removal of trees and cuttings. We do not sub-contract and we are not a franchise. To receive free advice and a quotation, please email us at info@atrees.co.uk or complete our contact form. 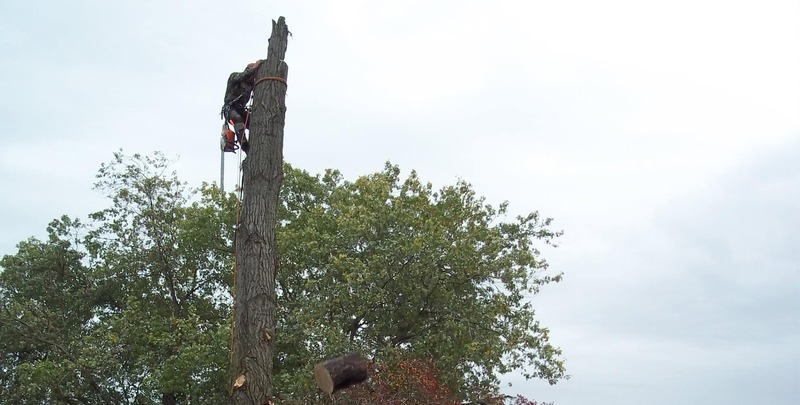 Our specialist felling team will make sure that your tree is felled to the highest possible standard. We can remove your tree stump quickly and effectively with minimal disruption. 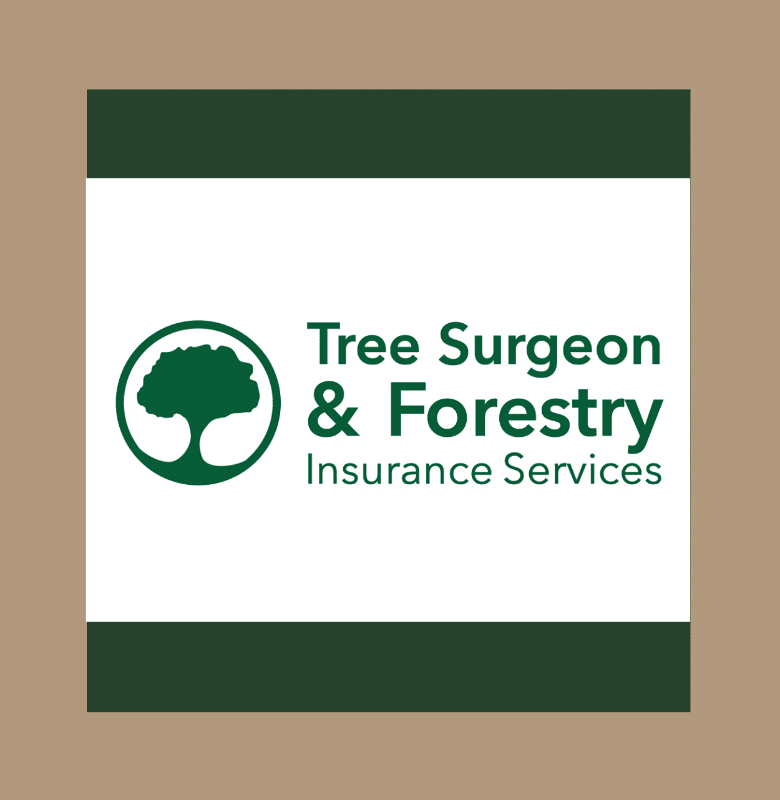 Following the guidelines set out in BS3998 we offer tree pruning of the highest calibre ensuring the perfect end result. "John, thank-you very much for the work you carried out for the reduction of my 9 poplar trees. I would not hesitate to recommend you. The garden was left in a tidy manner also with a very competitive price." What a terrific job! Finding John was a godsend. Others never returned my calls or even failed to turn up to give me a quote. 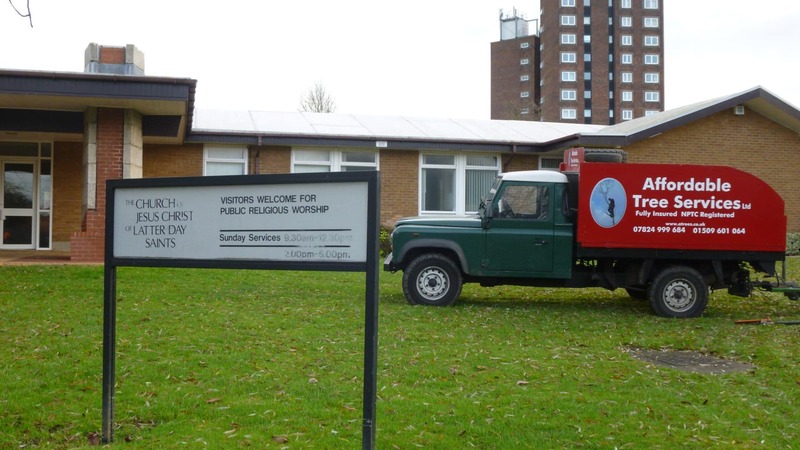 Thank you John at “Affordable Tree Services” for a fantastic job carried out recently at the community centre. We had two trees to remove. One fairly straight forward cherry, but the other was a very large, awkwardly situated willow tree. The willow was on the edge of a very expensive artificial lawn and was in two feet of two sheds which sat either side of it, to say nothing of it overhanging our neighbours’ houses! John and his team provided an excellent service ensuring that all surrounding areas were protected and covered with tarpaulin, boards and even bales of hay. Their work was efficient, tidy, to schedule, cost effective and of a very high standard; John even carved a chair for the children from the willow stump! 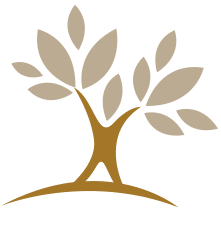 Lesley and the team at Gorse Covert Community Centre would have no hesitation in recommending ‘Affordable Tree Services’. Having to take the decision to have the wonderful Beech tree in my garden felled here at Rempstone was one of the most difficult things I have ever done. The tree must have been planted around the time the house was built in the 1700s. Since then it has stood over the garden, offering shelter and shade and a wonderful habitat for the rooks that made it their home. Sadly a fungal disease had taken hold and rendered the tree unsafe and it had to be felled. The work carried out by you and your team has been amazing. It took over a week of very long days to completely take it down. All went like clockwork, the site has been cleared and left in a really clean and tidy condition. 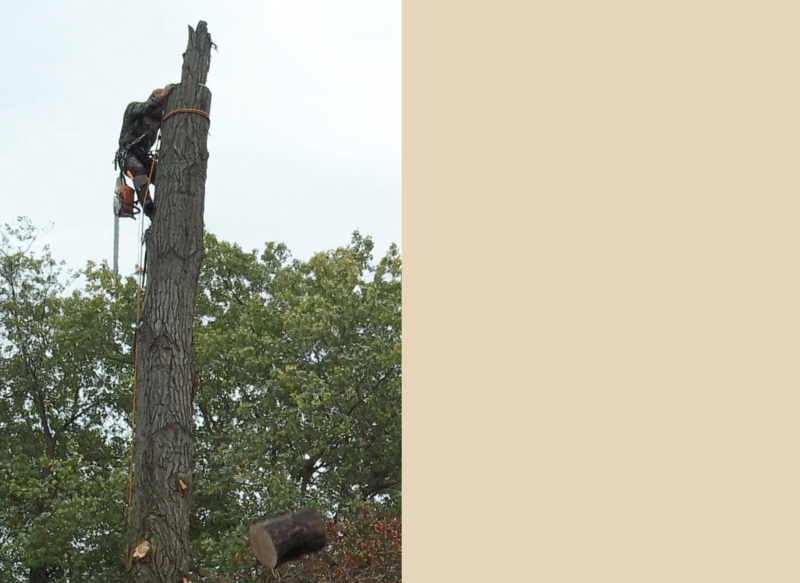 I cannot praise Affordable Tree Services more highly. Thank you for making what could have been a really painful experience bearable. True professionalism is hard to find, but this time I have. 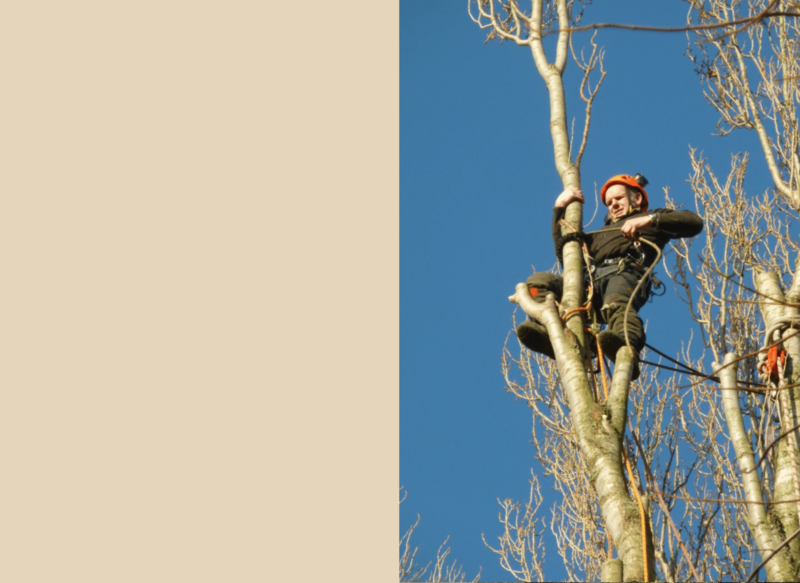 "John and his two colleagues did a fantastic job pollarding our very large poplar tree and felling a mature (but unfortunately dead) beech. All three of them were courteous at all times, and nothing was too much trouble. The job took several days, but every night they left the garden clean and tidy, and at the end, even filled in the unavoidable dents in the lawn. All this, and they were much cheaper than any of our other quotes. 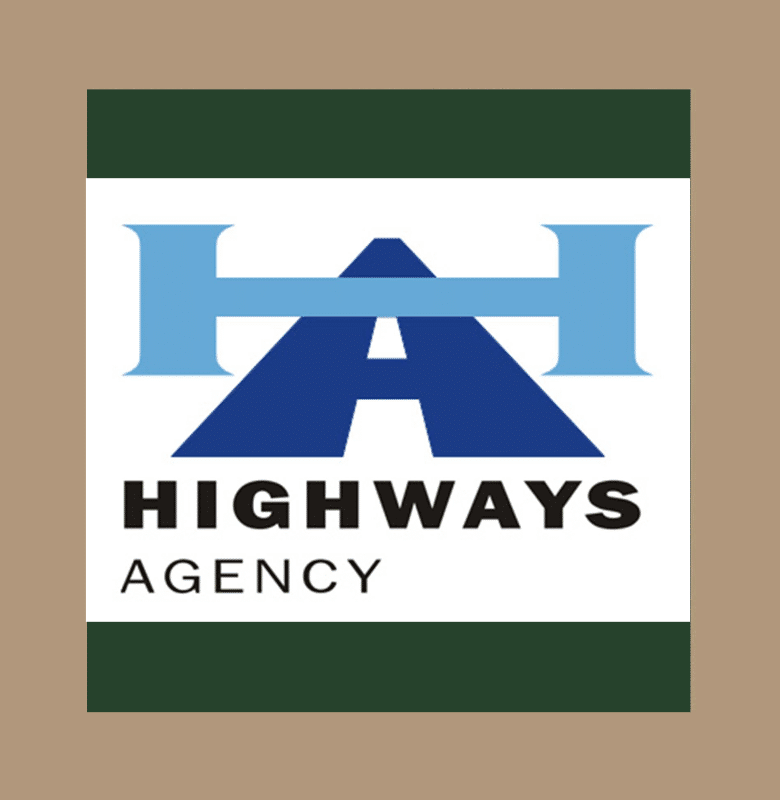 Can't recommend them highly enough." If you need any advice or a simple hassle free quote, contact us on. © 2019 Affordable Tree Services LTD. All Rights Reserved.